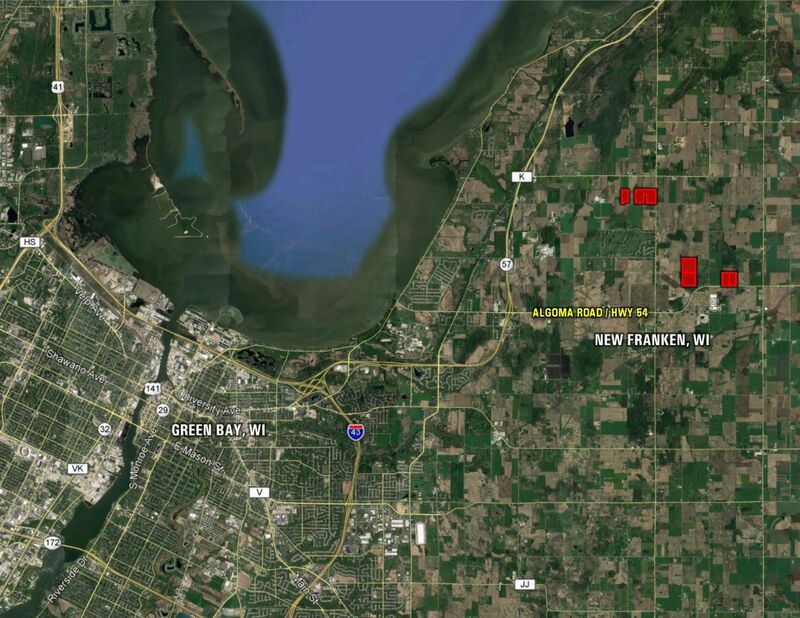 Rare opportunity to own an excellent tract of recreational land with income potential located just minutes from downtown Green Bay, WI. 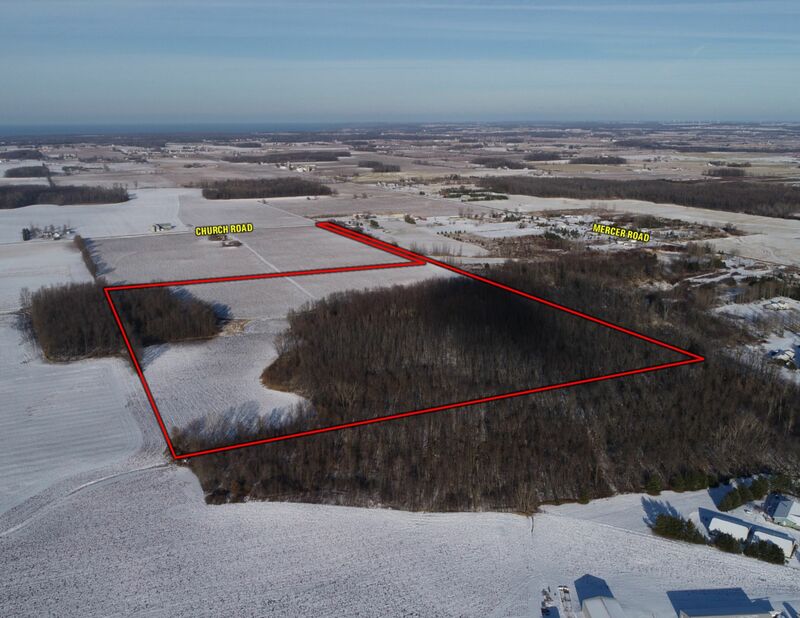 This property consists of 41 acres m/l with approximately 21.53 acres in timber and approximately 19.47 FSA tillable acres including Kewaunee and Manawa Loam soil types. 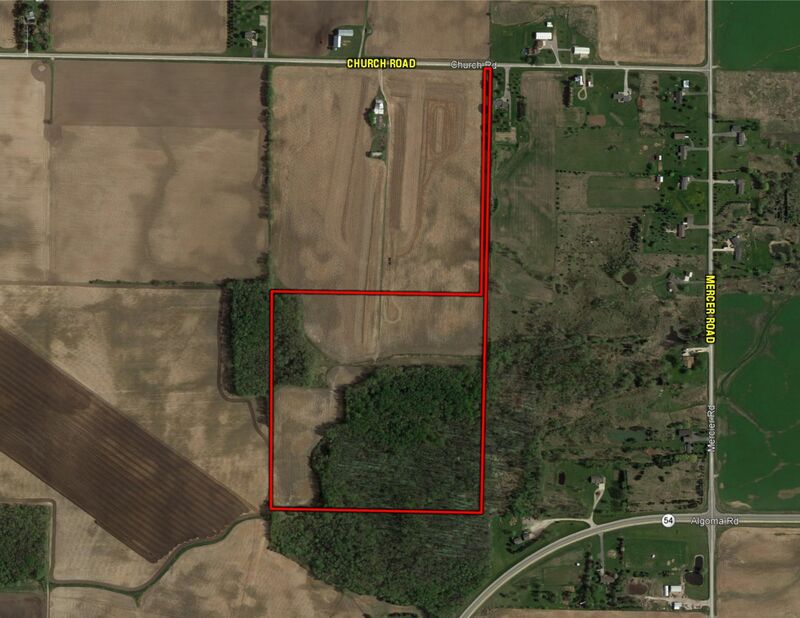 Adjacent 39 acres m/l can be purchased to add income and farmability to this site. This farm, Zoned A-2 Agriculture, can be found in Section 15 of the Town of Green Bay with access from Church Road. 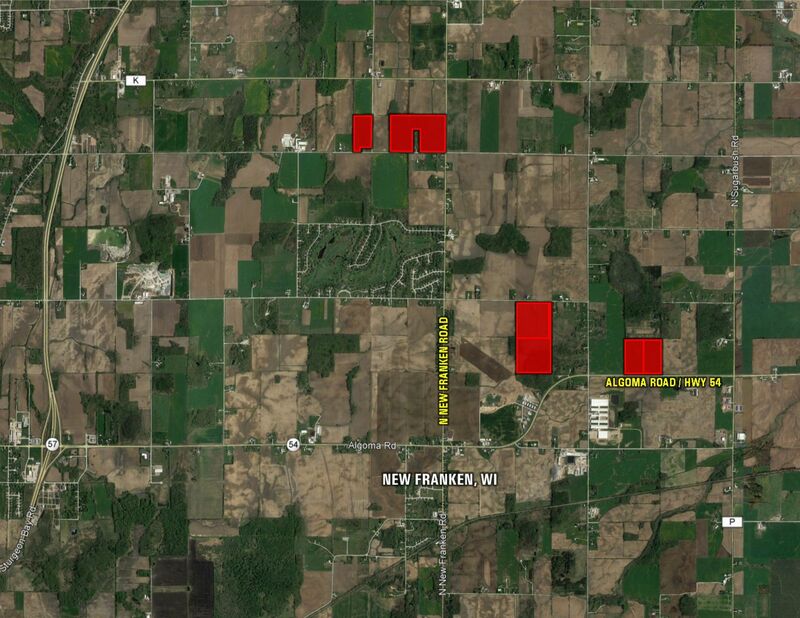 From New Franken, WI: Travel north on New Franken Road for 1 mile to Church Road. Head east on Church Road for 3/4 mile. Access to property will be on the south side of the road.